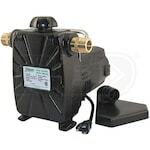 If you're here then you're interested in a transfer pump. Not only that, but you're looking for the best one available on the market. 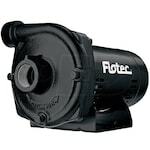 To help you pick the perfect pump, we’ve compiled these Top-10 lists of the best-selling, top-rated and expert-recommended transfer pumps of the year. Browse the categories below and discover the right one for your needs! 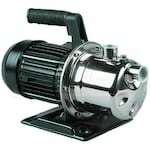 Best Transfer Pumps.. Our Power Equipment Direct how-to library can help you learn about Proposition 65 Product Labeling, Sales Tax Information and Water Pump Delivery Service Alert Due to Hurricane Harvey.